Raheem Sterling enjoyed a fine international break. 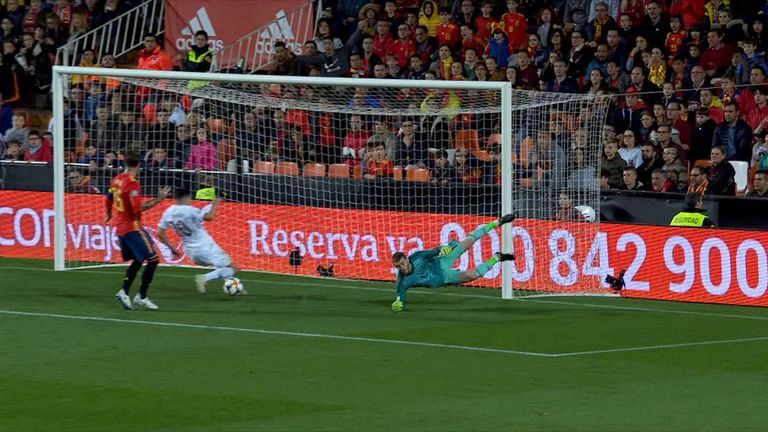 After scoring a hat-trick on Friday night against Czech Republic, he followed that up with another goal and an assist in Montenegro. 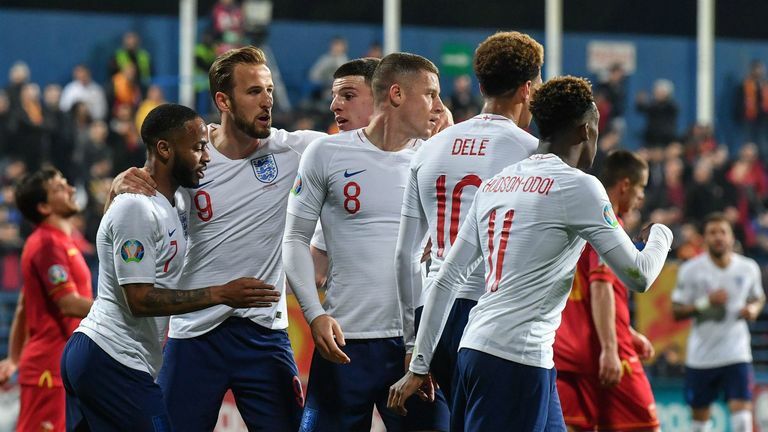 Sterling then spoke candidly after the game about the racism some England players suffered in Montenegro, calling for stadium bans rather than fines for these types of incidents. Ross Barkley will head back to Chelsea with a spring in his step after scoring twice in Podgorica, while all England defenders involved in the last two games will be pleased to have only conceded once in their two European Qualifiers. 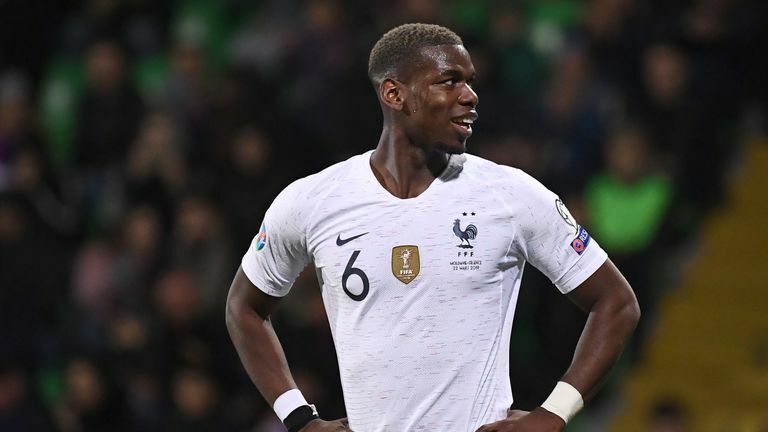 France were in fine form over the weekend and Paul Pogba had a good time playing for France. His assist for Antoine Griezmann on Friday night was a joy to watch and he, alongside N'Golo Kante and Olivier Giroud, also enjoyed a comfortable evening in France's emphatic 4-0 win over Iceland. 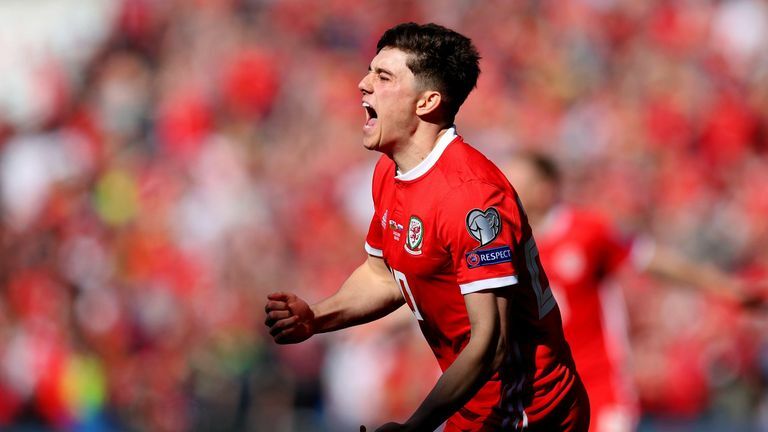 Swansea's 21-year-old winger Dan James impressed Ryan Giggs after he scored what proved to be the winning goal for Wales against Slovakia on Sunday with just his second cap. Everton striker Cenk Tosun may not have scored for the Merseyside club since January, but he did grab two for Turkey in their 4-0 win over Moldova which puts him in good stead for the remainder of the Premier League season. 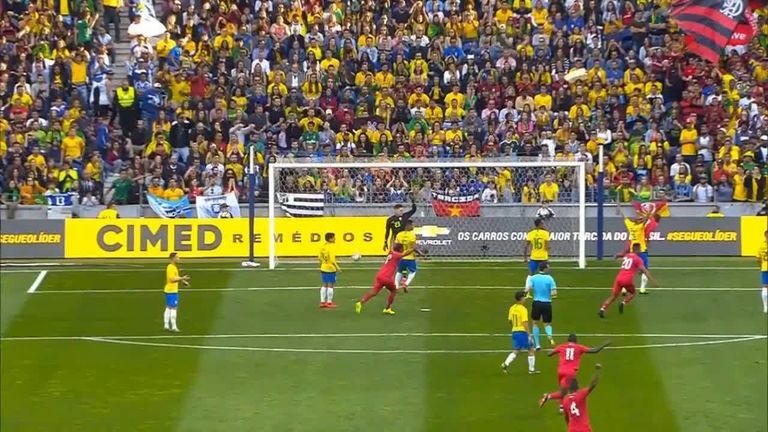 Son-Heung Min got the better of Davison Sanchez and Colombia on Tuesday as he scored the opener in South Korea's 2-1 victory over the South American nation. Who had a tough break? Richarlison, Roberto Firmino and Ederson were the three Premier League players in the Brazil lineup who fell under heavy criticism from the press after they were surprisingly held to a 1-1 draw with Panama last week, but Firmino netted as Brazil bounced back with a 3-1 win over Czech Republic on Tuesday. Man City's Gabriel Jesus also scored twice in that much-needed victory. 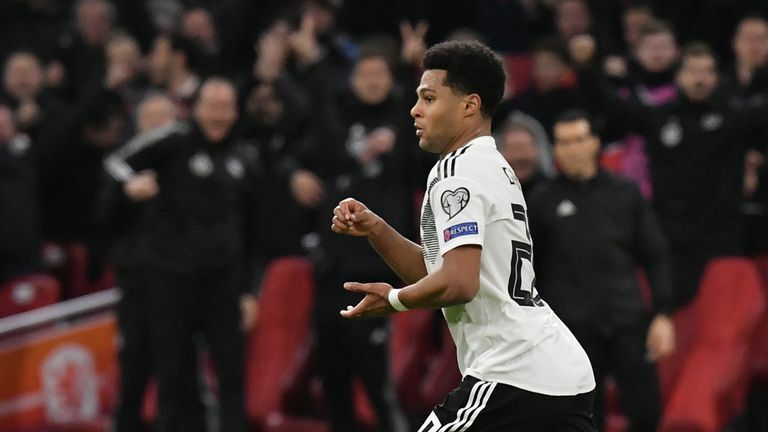 Virgil Van Dijk endured a difficult evening at the hands of Serge Gnabry, Leroy Sane and a youthful Germany side after they produced a fine 3-2 win over Netherlands in Amsterdam. Wilfried Zaha had an unfortunate stint with Ivory Coast. He was called up to the squad and made the 3,200-mile journey to Ivory Coast despite having a pre-existing hamstring injury. After being assessed by the Ivory Coast medical staff, he then flew back to London. Air miles, though. 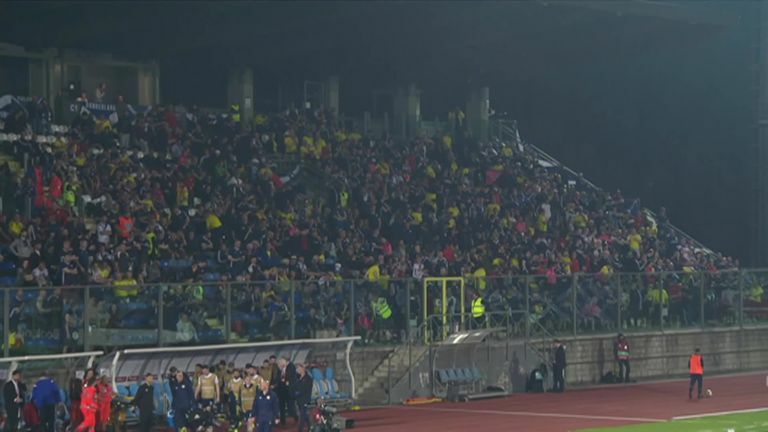 And a special mention to Scotland, who fell to an embarrassing 3-0 defeat in Kazakhstan last week and were then jeered at both half-time and full-time following their 2-0 win over world's worst-ranked side San Marino. International breaks tend to result in injury problems for Premier League clubs. 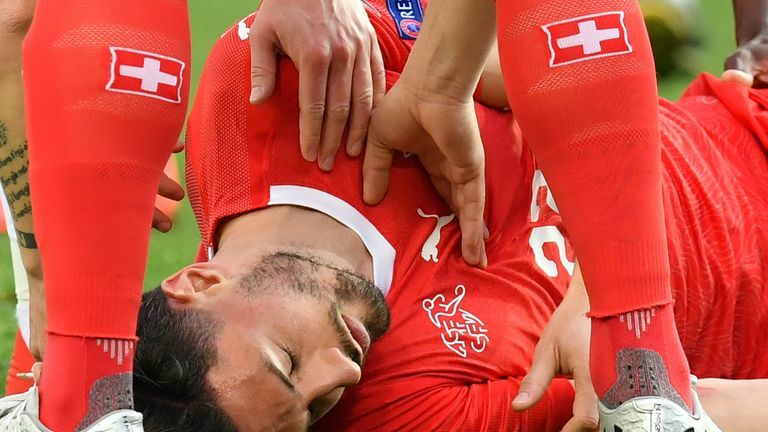 Fabian Schar was allowed to carry on playing for Switzerland after being knocked unconscious in their qualifier against Georgia. Newcastle and Switzerland made a joint decision to withdraw Schar from the Denmark game on Tuesday. 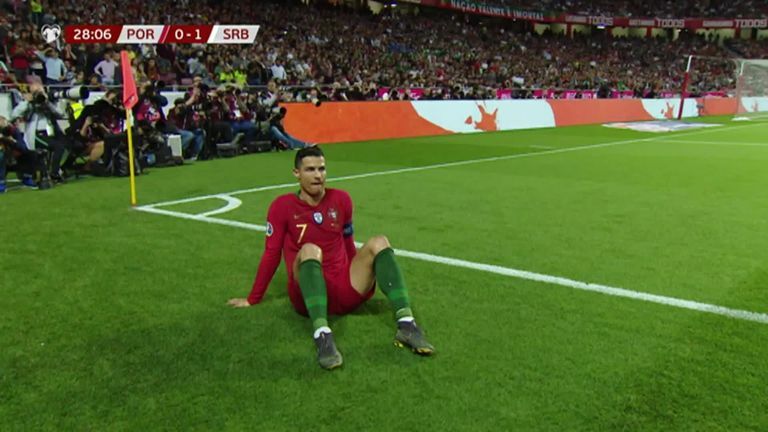 Cristiano Ronaldo suffered a thigh injury on Portugal duty, but Juventus have described the issue as "minor". Tottenham duo Eric Dier (muscle problem) and Serge Aurier (hamstring) both had to be substituted in their qualifiers for England and Ivory Coast. Marco Silva could be faced with selection issues ahead of Everton's Premier League clash against West Ham on Saturday as Yerry Mina (hamstring) and Lucas Digne (thigh) suffered injuries on duty. 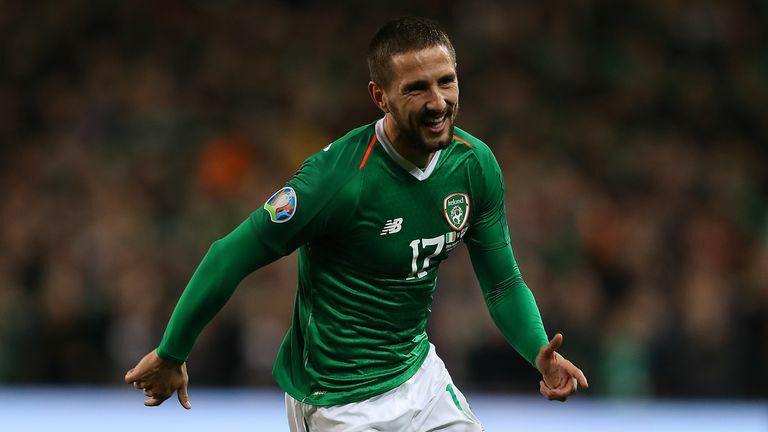 Eric Bailly suffered a nasty head injury playing for Ivory Coast and Shane Duffy has a suspected ankle injury, while Cardiff's Callum Paterson limped off against San Marino.